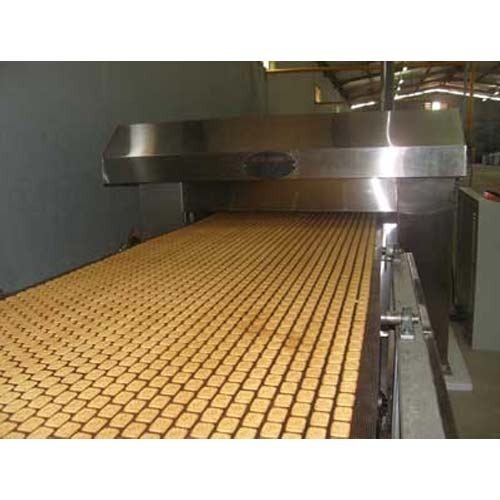 As a prominent organization, we are passionately engaged in manufacturing and supplying a wide range of Bakery Machines. Offered products are highly demanded across the market owing to their optimum finish and high performance. As a prominent organization, we are passionately engaged in manufacturing, trading, wholesaling, service providing and supplying a wide range of Bakery Machines. Offered products are highly demanded across the market owing to their optimum finish and high performance.